Ok, now everyone is one the Orbiter. But how did Soolin win against herself? Did I miss the explanation? 2. She was smart enough to hold back a bit on the early tests so the machine would underestimate her. But which early tests? There weren't any tests, she just started playing right away. The 1st two shots tested her reactions . I didn't notice those shots! Will have to watch that part again. Thank you all for the great company! It was a fun rewatch. Well in spite of all the unanswered questions about what the heck is going on, I really enjoyed that episode. Fun fun fun! Until the next time. 'Ritual murders' ... 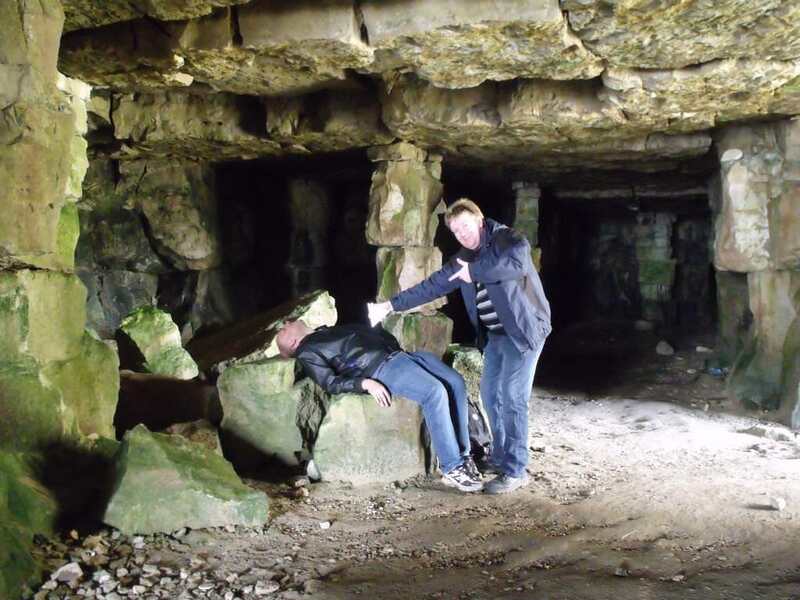 I think we have photographic evidence that they tried to sacrifice our very own TT in the caves of Mecron! However, isn't it strange that TT is not sacrificed by the Mecronians but by the Clangers?